The Fair Exchange: The The Fair Exchange `Knit at home’ scheme LS26. Do you know someone who loves knitting and crocheting but finds it difficult to get out. 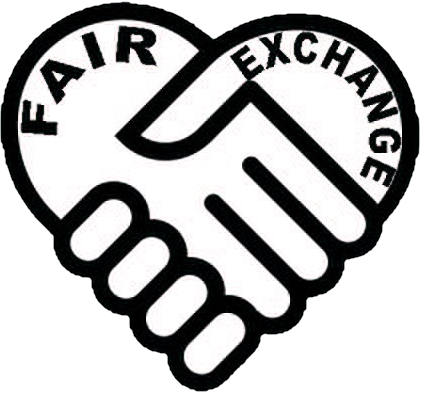 The The Fair Exchange `Knit at home’ scheme LS26. Do you know someone who loves knitting and crocheting but finds it difficult to get out. The `Knit at home’ scheme contact us if you know someone who loves knitting and crocheting but finds it difficult to get out and would love to join.